Hide deals from seller "Bel-Mar Country Club & Golf, Inc."
Hide deals from category "Country Clubs"
Bel-Mar Country Club & Golf, Inc. 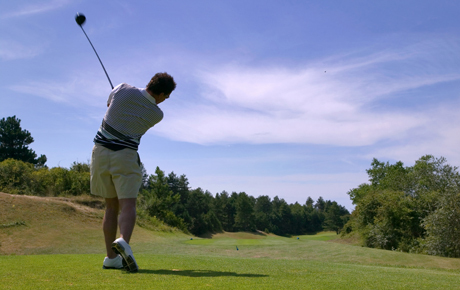 Improve your swing when you use this deal for 10% off an 18-hole round of golf for two at Bel-Mar Country Club and Golf, Inc. in Belvidere ($50 value). A public country club in Belvidere offering a picturesque 18-hole golf course and club house.